The Os Ancares mountain range, without detracting from the beauty of any other point in the Galician geography, is one of the places that most surprises with its natural beauty. 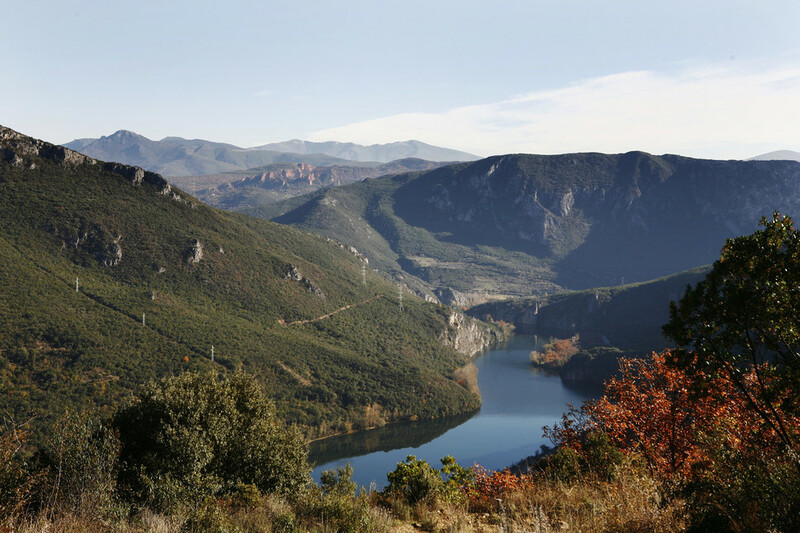 To get to know it, you must know that it is located in the east of the province of Lugo and that it extends over more than 50,000 hectares. Amazing! In spring the murmur of the streams will be a constant. With the thaw, the waters flow from their peaks to the lower areas, creating small rivers and waterfalls that you will love. But we cannot speak of Os Ancares without naming their well-known ‘pallozas’, a living example of the traditional architecture of the area. 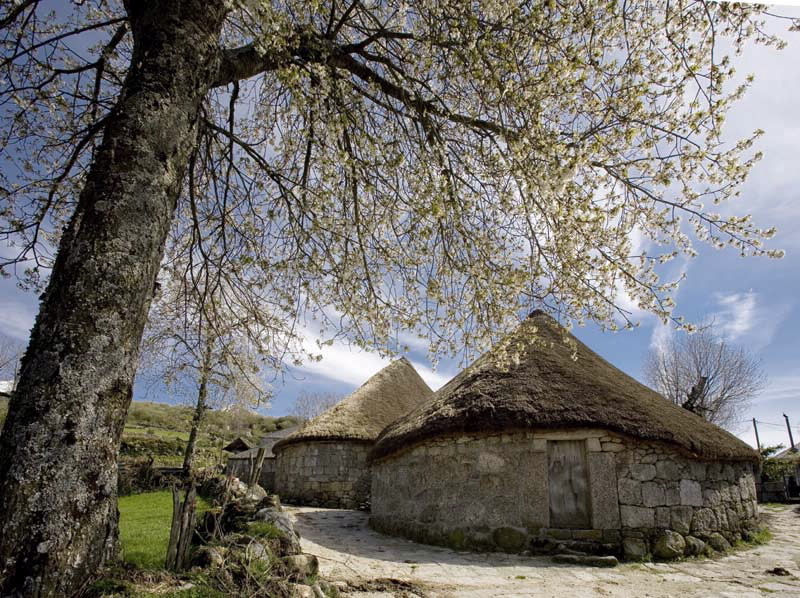 Today it is even possible to live the experience of the ancient locals and sleep in an authentic palloza, but with the comforts of modern life. Are you in the mood? 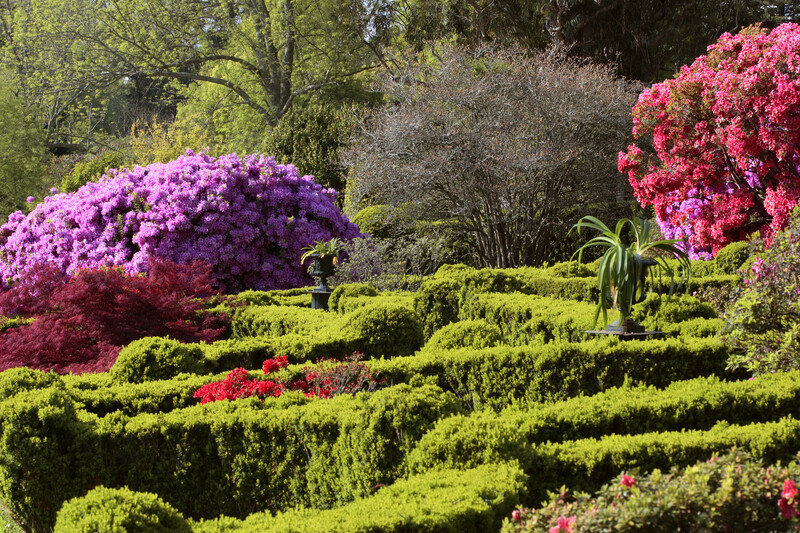 Cariño is a village in the province of A Coruña that surprises anyone by the environment that surrounds it. The Cariño locals show off wild beaches such as Besteira or Fornos and some of the most spectacular cliffs on the Galician coast. Maybe it’s time to check it out, don’t you think? 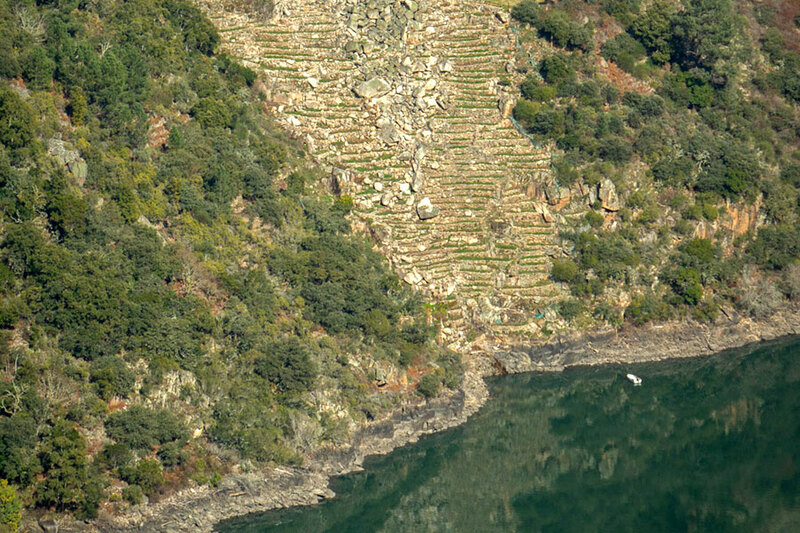 A different way of doing this is flying over the coast of this municipality thanks to the wings of a paraglider. You can contact companies that organize it and simply let yourself go as you contemplate how land and sea merge. 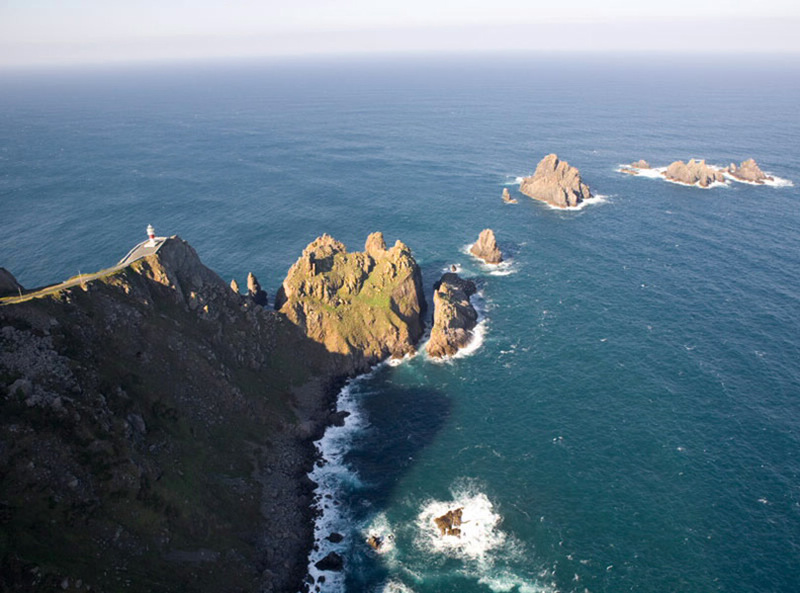 The Atlantic Islands National Park includes Cíes, Ons, Cortegada and Sálvora. 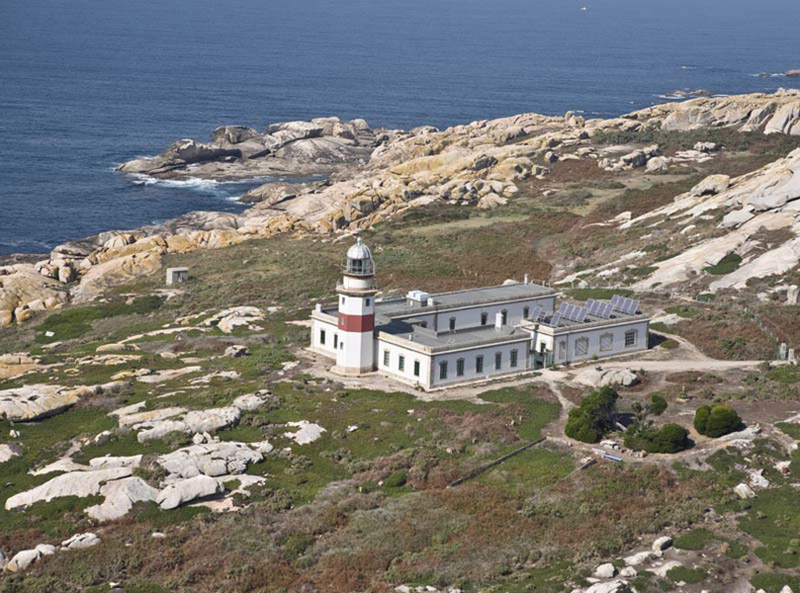 The latter is located at the gateway of the Arousa estuary and is the protagonist of countless seafaring stories and legends that even Ramón Cabanillas remembers in this poem. To visit it and get to know its rich landscape and history, you should know that different authorized shipping companies offer transport and guided tours that will take you to discover the island. In the Enciña da Lastra Natural Park, in the municipality of Rubiá (Ourense), there are countless caves that can be visited accompanied by a specialized guide who will show us this magical kingdom of stalactites and stalagmites. What is clear is that Galicia has to live and spring as well. Therefore, there is nothing better than enjoying a free day in direct contact with nature.